ST. PAUL, Minn.--(BUSINESS WIRE)--Ever-shrinking electronic component sizes, driven by wafer-level chip scale packaging, demand that circuit board manufacturers deliver performance, speed and reliability in these advanced and ultra-small packages. 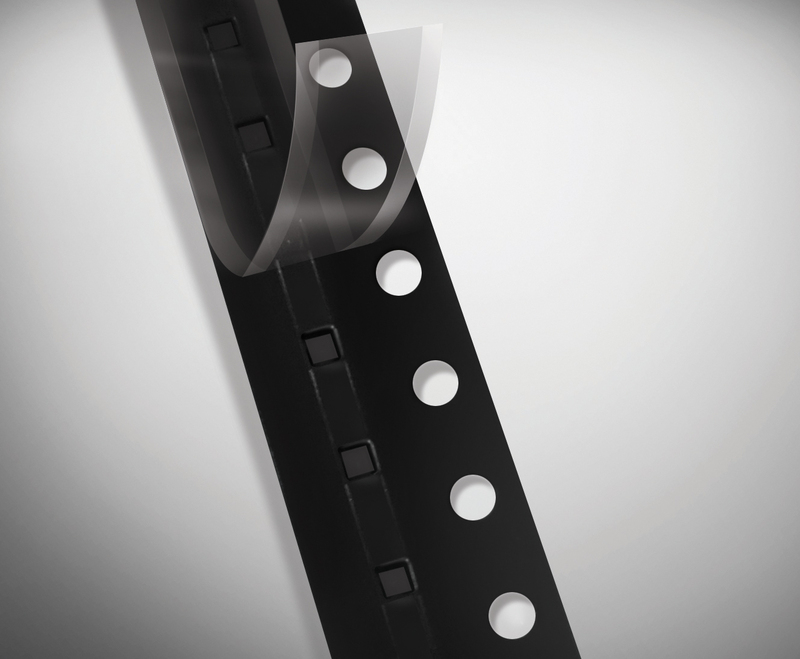 A new generation of cover tape from 3M enables near-flawless placement of today’s shrinking chips on circuit boards without sticking, static charge or contamination. Combined with longer reels, 3M™ Pressure-Sensitive Cover Tape 2698 helps to eliminate pick-and-place errors, minimize down-time and increase productivity – all at no greater cost than other tape. Wafer-level chip scale packages and other electronic components are embedded into circuit boards at high-speed using a stamping machine that picks up components from reels of carrier tape and stamps them onto each board. The thinner, lighter nature of these packages can lead to unit stick. 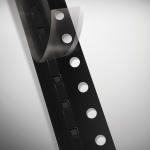 As components continue to become smaller, only the highest quality tape can ensure accurate feeding, picking and placement. 3M Pressure-Sensitive Cover Tape 2698 is a transparent, polyester film tape with synthetic, room-temperature, pressure-sensitive adhesive zones at its sides. It is available in standard widths and 600 m-long reels designed to reduce changeover time and enable productivity improvements. It will work in existing industry-standard equipment. Plus, 3M’s global supply, delivery and customer service means that industry-leading technology and support is available across the world and around the clock, wherever 3M products are used. 3M provides a wide array of innovative products and systems that enable greater speed, brightness and flexibility in today's electronic devices, while addressing industry needs for increased thinness, sustainability and longevity. Using the most recent R&D advances in materials and science, 3M offers technology, materials and components to create exceptional visual experiences; enable semiconductor processes and consumer electronics devices, and enhance and manage signals. 3M enables the digitally enhanced lifestyle of today and tomorrow. Learn more at: http://www.3m.com/transport.